Photo booth hire is fast becoming one of the most popular trends in event entertainment. Photo booths give you and your guests an opportunity to let your hair down and create some funky, novel photos with a little help from some great props. If you’re feeling a little more serious you can leave the props and have a more formal photo taken – we cater for a range of needs. Last month, we at Peekabooth launched our brand new website to the world. 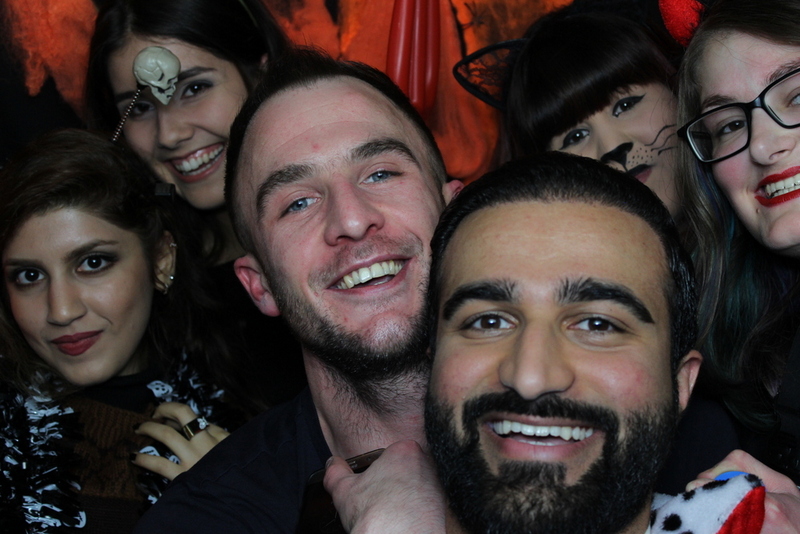 Take a look around our website to find out more about our photo booths. 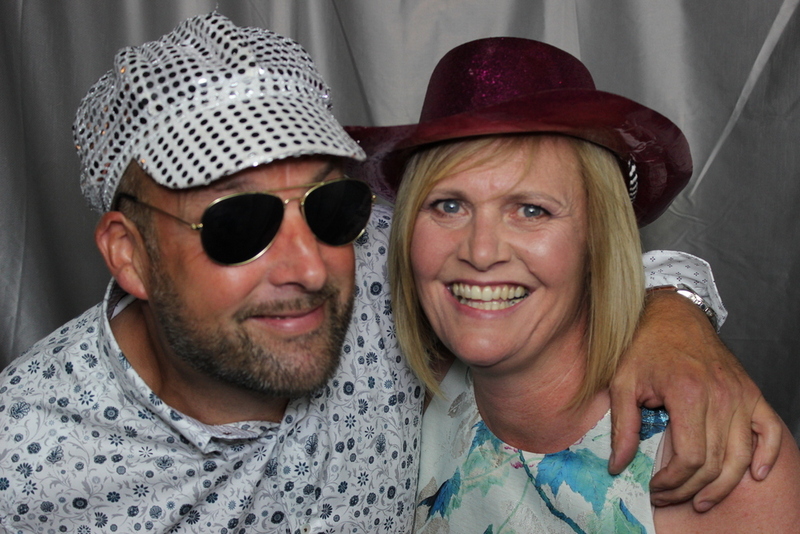 We launched our photo booth journey in late September with a 50th party at Canalside, Huddersfield. The recently refurbished Canalside complex is a great venue for your events. Our launch day went down a treat and all the party guests thoroughly enjoyed themselves and were shocked at just how good it was! Continuous laughter filled the air and various comments were made about just how good the pictures were! We have uploaded the photos from the event into our online gallery. 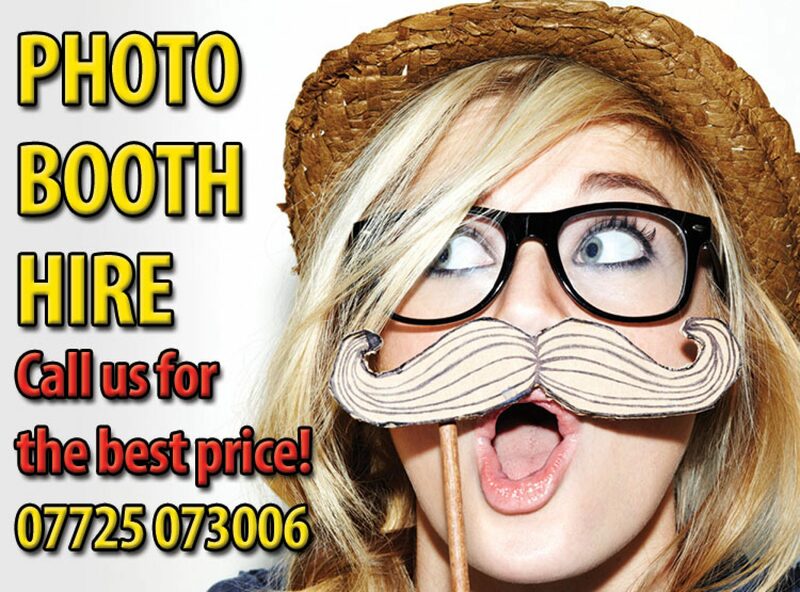 When you hire a photo booth from Peekabooth, we will deliver and setup the booth at no extra cost. You also get FREE prints of all photos from your event. You won’t be disappointed with our service, or the quality of our prints. Book a Photo Booth for Your Christmas Party! Save £35 when you book by telephone. See more special offers here.